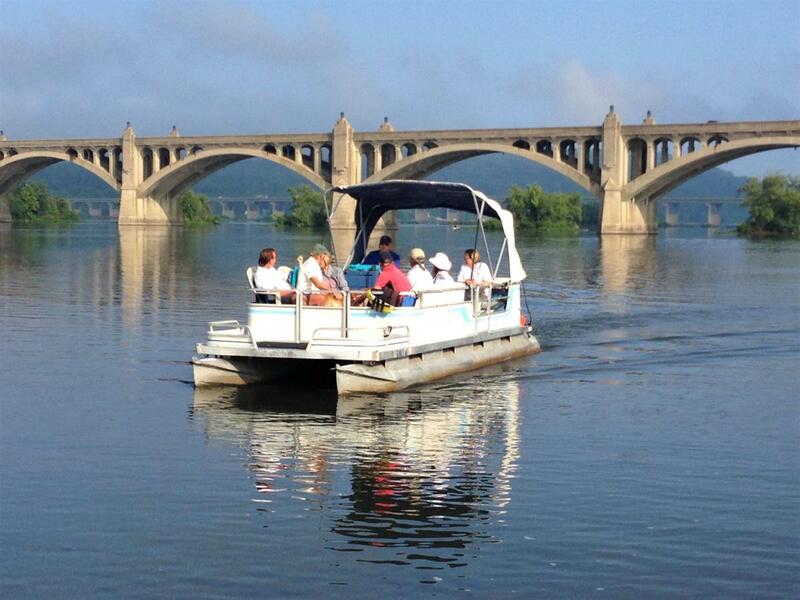 Susquehanna Heritage plans to offer educational boat tours on the Susquehanna River. 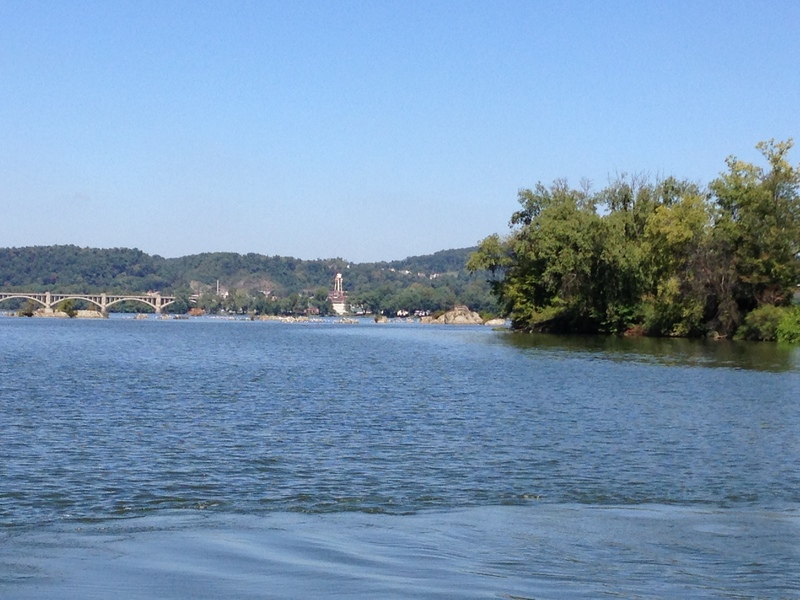 These boat tours will explore the river region. There are not many opportunities for visitors and residents to get on the water unless they feel comfortable operating a boat or paddling in a canoe or kayak. These water tours would allow people of all ages to see the river in a new way and learn about why it is so important. Help us plan for the boat tour by taking a quick survey. 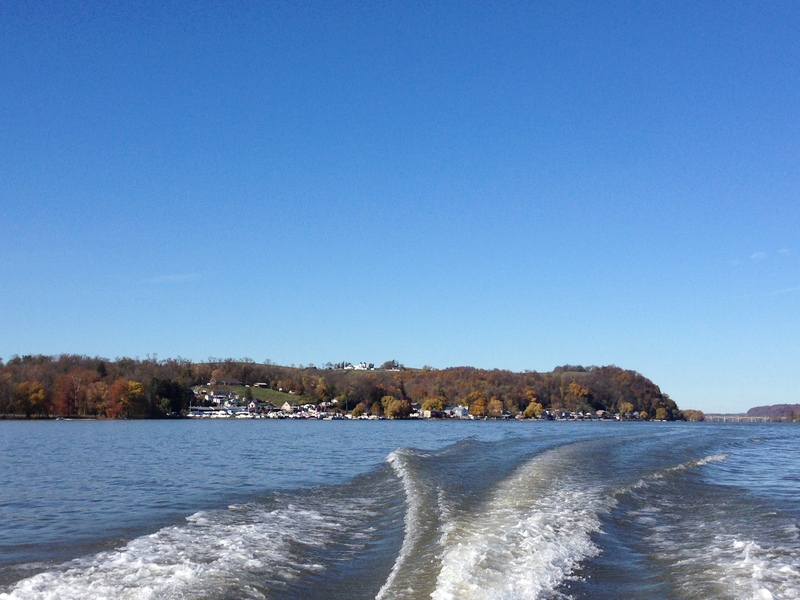 Answer a few questions so we can make a great boating experience for residents and visitors. 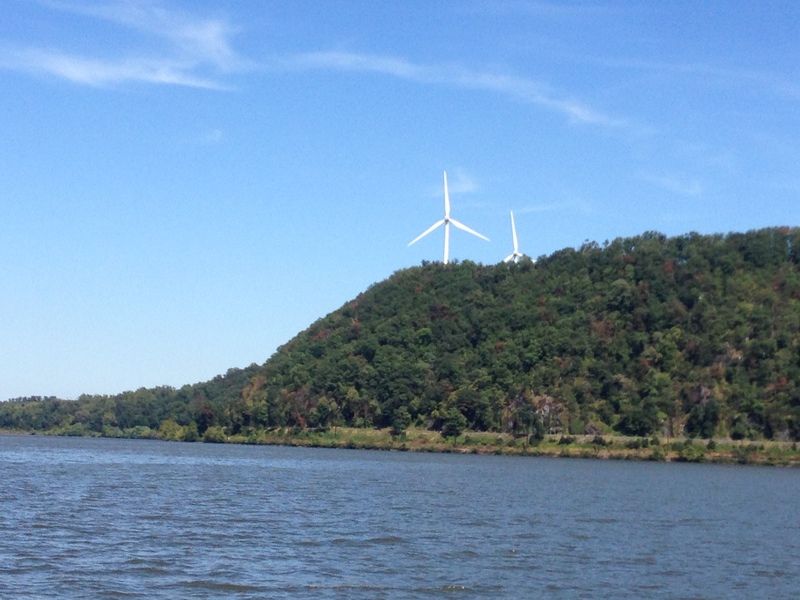 To stay informed about our boat tours and other Susquehanna Heritage news, sign up for our month e-newsletter.